I haven’t come across it yet but there’s a worrying development regarding USB devices that we all need to be aware of. 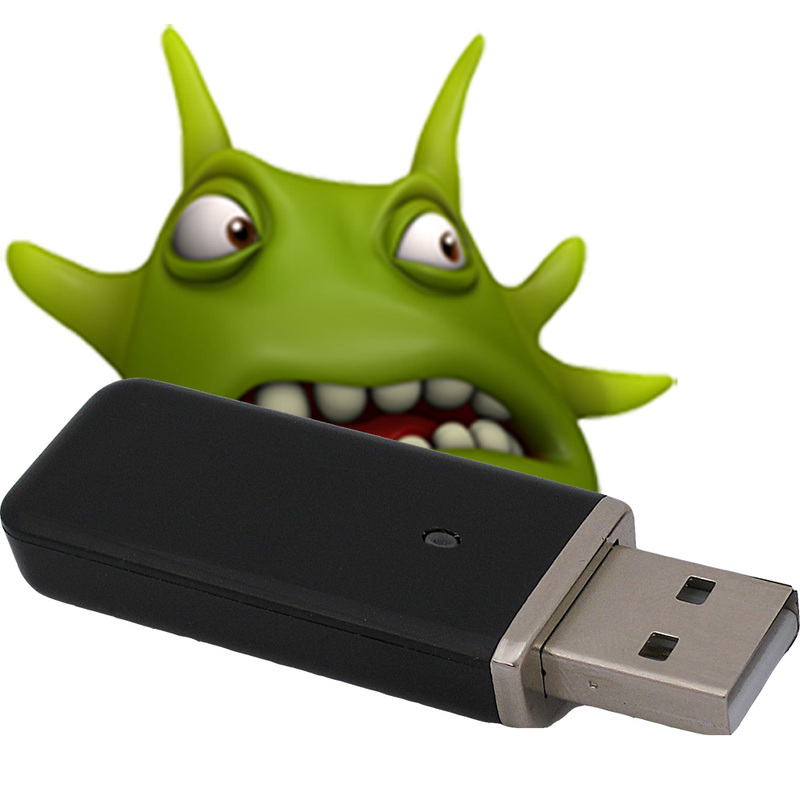 It’s called BadUSB and the long and short of it is that if infected with this Trojan, USB devices can be used to hack or damage systems they are connected to. It’s described in more detail on the BBC website at http://www.bbc.co.uk/news/technology-29475566. So what do we do? Well as you know the use of USB sticks is banned for students across the LEA but we all know we can’t really stop it. I’ll be bringing it up at the next steering group meeting and will be writing to you. In the meantime, take a moment to read the post.